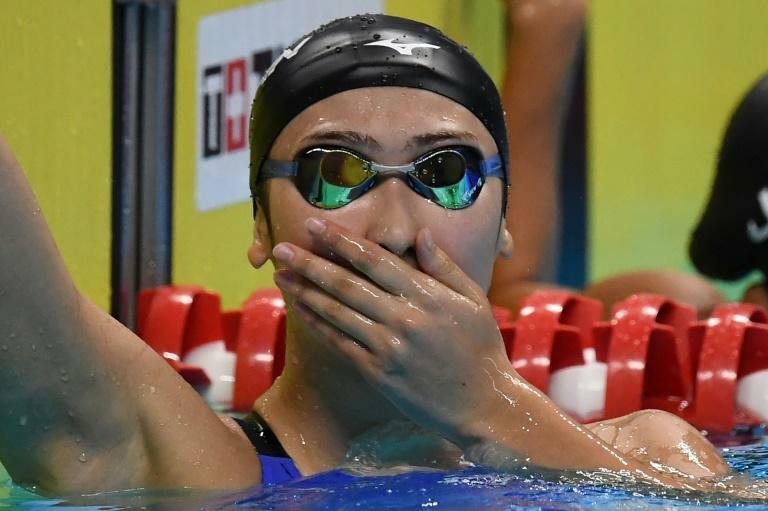 Swimmer Rikako Ikee won a record-equalling fifth title at the Asian Games on Thursday as Premier League star Son Heung-min took a giant step forward in his quest for the gold medal that would keep him out of military service. Ikee fired Japan to victory in the women's 4x100m medley relay to equal Yoshimi Nishigawa's Japanese mark of five golds at a single Games, while Joseph Schooling came "very, very, very" close to defeat in the men's 50m butterfly. "I didn't know who won until the end," said the Olympic champion from Singapore, who won by a fingertip against China's Wang Peng. "I had to look up at the board -- I almost couldn't believe it actually." Schooling, who also won the 100m fly in Jakarta, remains the only non-Japanese or Chinese winner as the Asian rivals head into Friday's final day in the pool, with Japan just one gold clear on the swimming medals table. 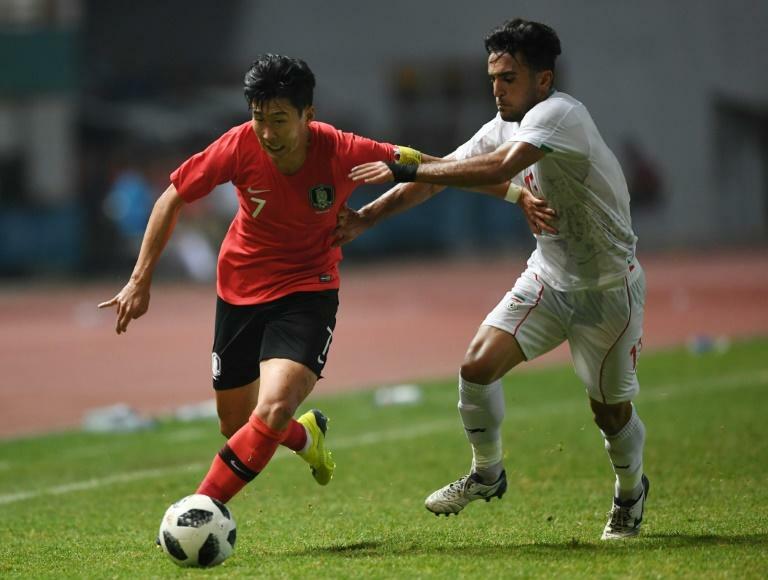 There was huge relief for Tottenham Hotspur footballer Son as South Korea ousted a dangerous Iran team 2-0 to reach the quarter-finals, where they will play Uzbekistan. Nothing less than gold at the regional Olympics will be enough to exempt Son, who holds the Asian record for Premier League goals, from his 21-month compulsory military service, a stint that could turn his flourishing career on its head. "It's important to be mentally strong. The pressure was there but I think we had more belief than Iran," he said. Five days into the two-week, 40-sport tournament, China lead the table with 55 golds, ahead of Japan's 25 and South Korea's 16. China, who passed the landmark of 3,000 Games medals on Friday, swept six out of eight rowing golds and four from six in wushu in a red-letter day. In gymnastics, Uzbekistan's Oksana Chusovitina came tantalisingly close to vault gold at the age of 43 -- before she was denied by 16-year-old South Korean Yeo Seo-jeong. "Silver was like getting gold," insisted Chusovitina, the only gymnast to compete at seven Olympic Games following her debut in 1992. At the other end of the scale, India's Shardul Vihan, 15, became the youngest male shooting medallist at any Asian Games when he took silver in the men's double trap. North Korea's Choe Jon Wi produced the biggest lift of his life, a staggering clean and jerk of 193kg, to steal victory from South Korea's Kim Woo-jae in the men's 77kg weightlifting. 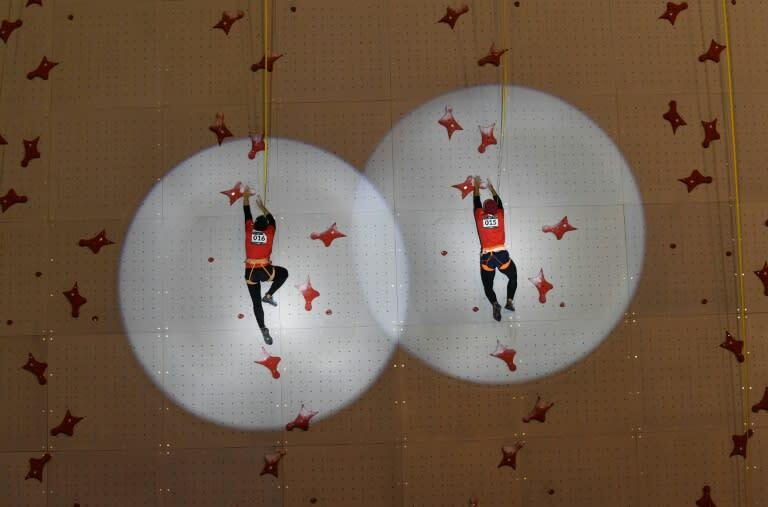 World-record holder Reza Alipour of Iran won the inaugural sport climbing gold medal in the men's speed category, two years ahead of its Olympic debut at Tokyo 2020. Finally, there was a major shock in the kabaddi as India lost in the semi-finals to Iran to miss out on gold for the first time. About 17,000 athletes and officials are taking part in the tournament in Jakarta and Palembang, a port city on Indonesia's Sumatra island.